Because they are having a BOGO 50% off the entire store sale. And the store is full of cool hot weather clothing, big sun hats, sunglasses, flip flops, and more. 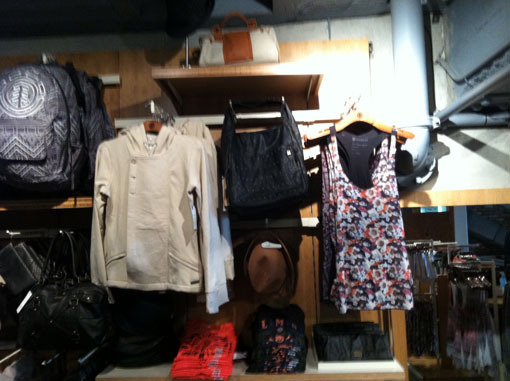 From the Element collection, that never disappoints, on second floor of 34th Street store. Because there are lots of cute cropped tops and tanks on deep discount. I don't really know what I'm trying to look like here, but I love the cropped sweater and I bought those pants for $9.99 to wear at the gym, and maybe work. I might sleep in them too. 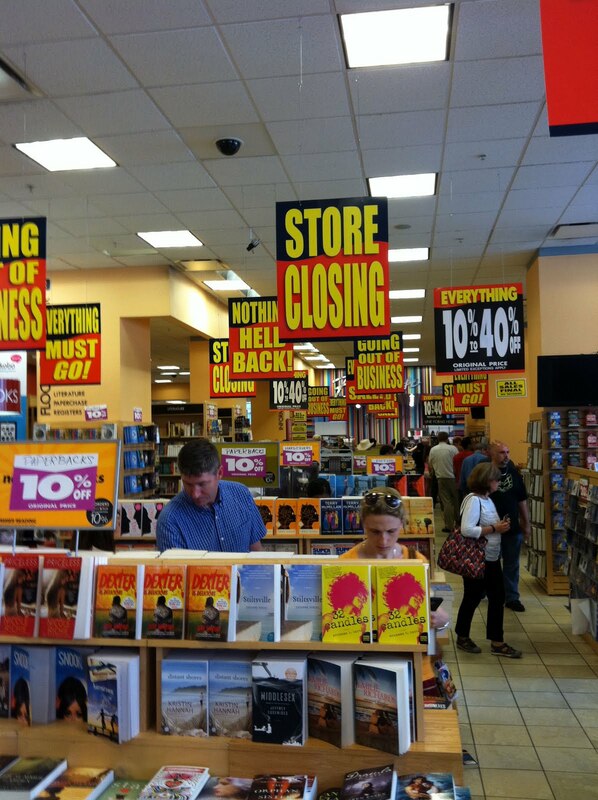 Because you need books for the beach, and their liquidation sale has started. 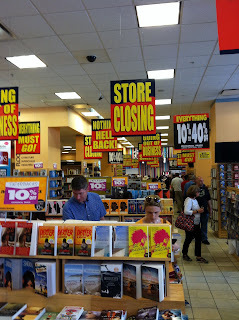 For now, most books are 10% off, a select few are 40%, and titles like romance are 30% off. This includes games, stationery, cds, dvds, etc.